Home / Uncategorized / A New Year with New Programs! 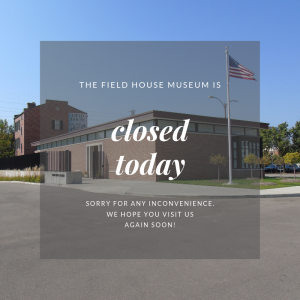 If you didn’t get a chance to read in our last newsletter, we have many great new programs here at the Field House Museum! In 2018, the Field House Museum implemented a variety of new programs for audiences of all ages. 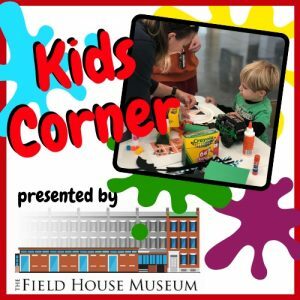 Kids and parents enjoyed working with staff to create creepy monsters, slippery slime, and more at Kids Corner while adults appreciated an after-hours look around the Museum with a selection of beverages and hors d’oeuvres during History Happy Hour. 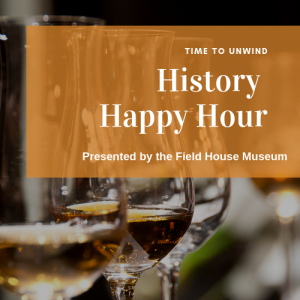 Due to the overwhelming positive response, the Field House Museum has not only continued with the History Happy Hour but has also started hosting Kids Corners monthly. 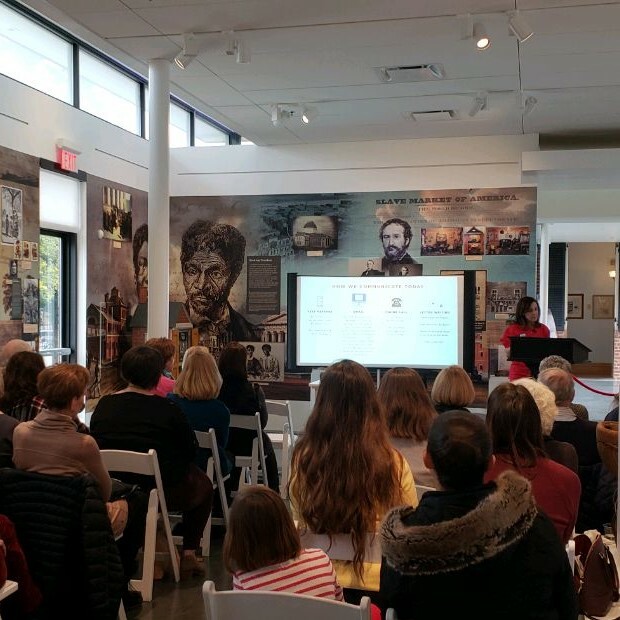 The Museum expanded to include programs in the form of a Speaker Series/Author Talk and Workshop Series. January began with a talk by Cheree Berry of Cheree Berry Paper. Guests enjoyed an informative talk on Snail Mail and the History of Letter Writing where Cheree highlighted many mailings by famous writers and how the art of writing has changed with technology. 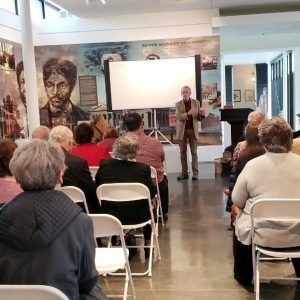 February brought artist Harry Weber who talked about his famous works during his presentation, Sculpting our Past. Harry’s passion was evident as he described his process to the audience, from sketching out the design to planning how it would translate to bronze. The St. Louis Pen Show sponsored a Cursive Writing Workshop for us at the beginning of March where students, both young and old, had the chance to sharpen their skills. 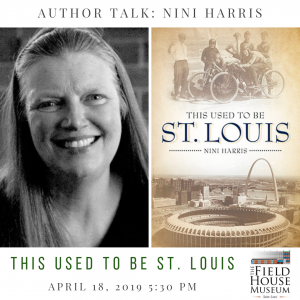 The Museum will have its first Author Talk when NiNi Harris stops by on Thursday, April 18 at 5:30 to discuss her book This Used to be St. Louis. NiNi will take guests on a journey to Downtown St. Louis of yesteryear, which was one of the most influential cities in American history. 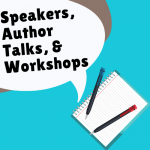 Tickets for this Author talk can be purchased through our online store. 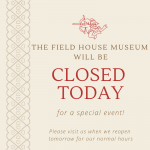 Members can call the museum at 314.421.4689 to reserve a spot. We will have guests John Guenther, Dan Killeenn, and Suzanne Corbett, to name a few, coming later this year. 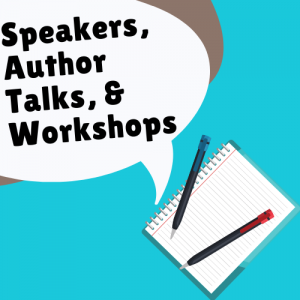 Look for more announcements about our Speakers, Authors, and Workshops on our website and on our social media pages!